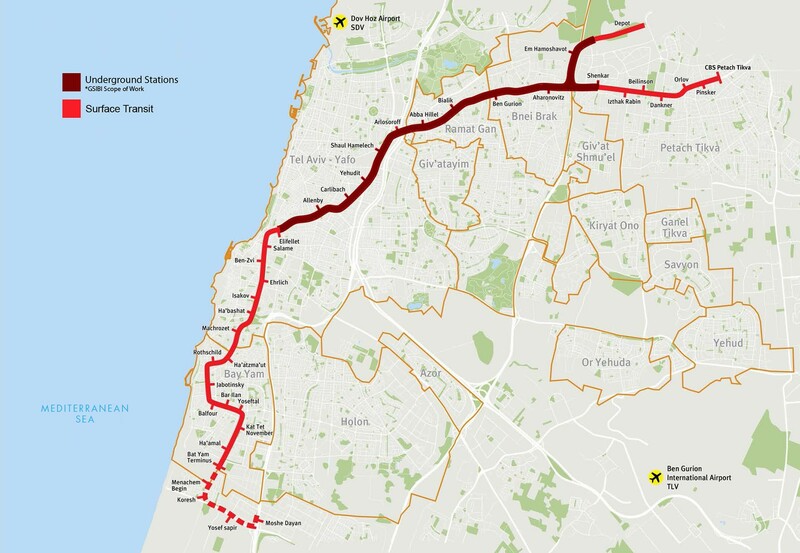 For Israel’s Red Line Rapid Transit project, CRJA-IBI Group is part of the team contracted to design ten stations along the country’s first underground subway line running 11.5 km through the municipalities of Tel Aviv, Ramat Gan and Bnei Brak. 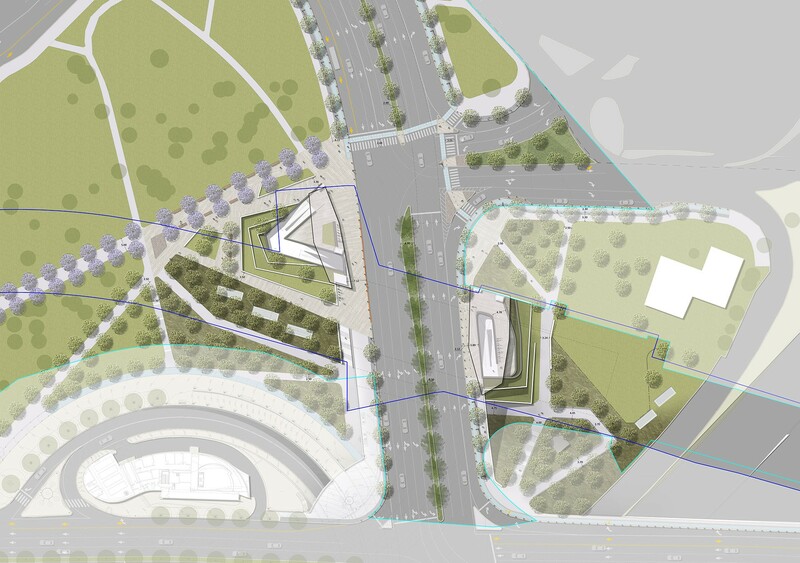 At this time, CRJA-IBI Group’s team is involved in the design of the streetscape and public ‘plaza’ surrounding ten of the new station entrances. 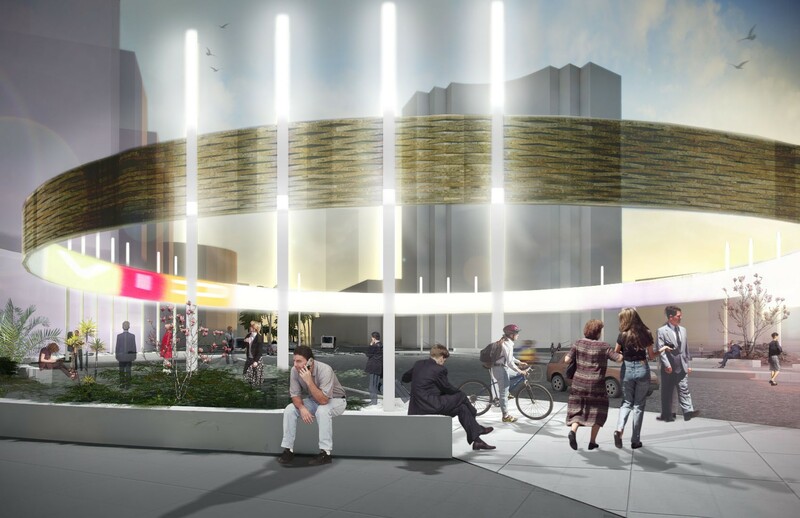 The sustainable design will reflect the character of the particular neighborhood of each station and includes integrating signage and wayfinding, planting, public art and pedestrian amenities into the sites. 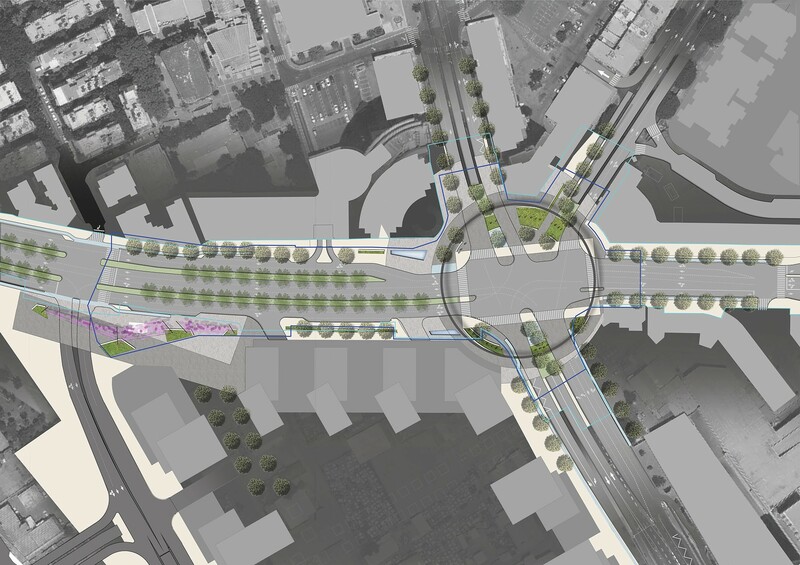 The new streetscape integrates all modes of transport including road, rail, pedestrians and bicyclists within a balanced, modern, easily maintained, safe and efficient design. 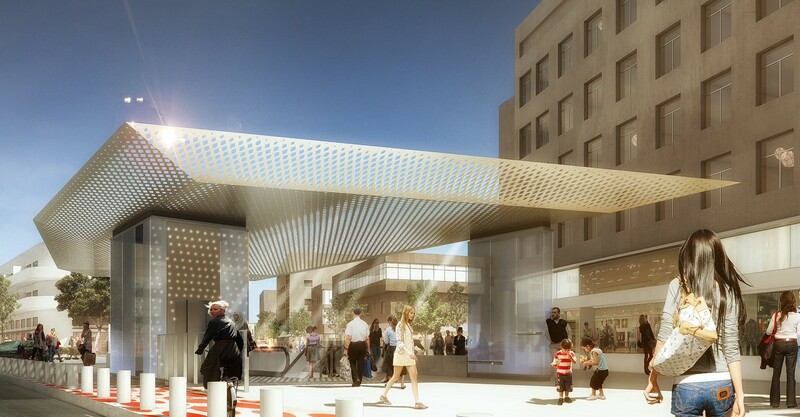 The new proposed social gathering spaces at the station entrances punctuate the new streetscape corridor, providing places for gathering and social interaction, building upon the vibrant café culture and the unique rhythm and texture of the existing urban fabric. CRJA-IBI Group is also taking a lead role in planning cycle tracks to encourage bicycle use throughout the 11 km corridor.